Urbaser manages more than 5 million tons of solid urban waste per year and keeps more than 8 million kilometres of streets clean worldwide, an activity for which it employs more than 40,000 people who serve more than 8 million citizens. Urbaser’s vocation contributes to the sustainable development of cities and to improving the quality of life of their inhabitants. Through its Urban Services division, Urbaser works to make our cities, coasts and parks cleaner, healthier and more sustainable. 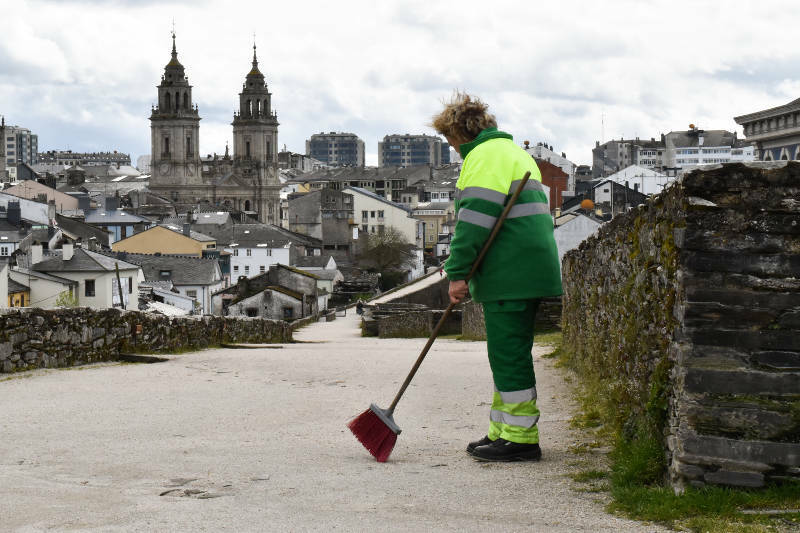 Combining the work of operators and technology, we clean more than 8 million kilometres of streets on four continents, in cities like Madrid, Paris, Rabat, Santiago de Chile, Cartagena de Indias, or the Isle of Wight. Urbaser works with all existing technologies and is constantly researching to develop new ones. Our R&D policy involves a constant search to provide service in a more efficient, more sustainable, smarter way. We innovate to continue improving the quality of life of people, putting more than 25 years of experience in more than 25 countries at their service. Inclusion of electric, hybrid and gas-powered vehicles in our fleet, with the consequent improvement of air quality and noise levels. Implementation of the latest advances in management software, increasing the quality of services provided. Implementation of innovative ideas that will improve services, proposed by our own staff and in collaboration with the innovation department. Participation and active presence in events and fairs with the aim of finding out the latest market trends and novelties, especially in forums on smart cities.